While they're still nascent, new start-ups are launching applications that allow users to convert cash, property and digital assets into cryptocurrency that can be tracked and kept in a blockchain immutable record. But there are also some tall road blocks. 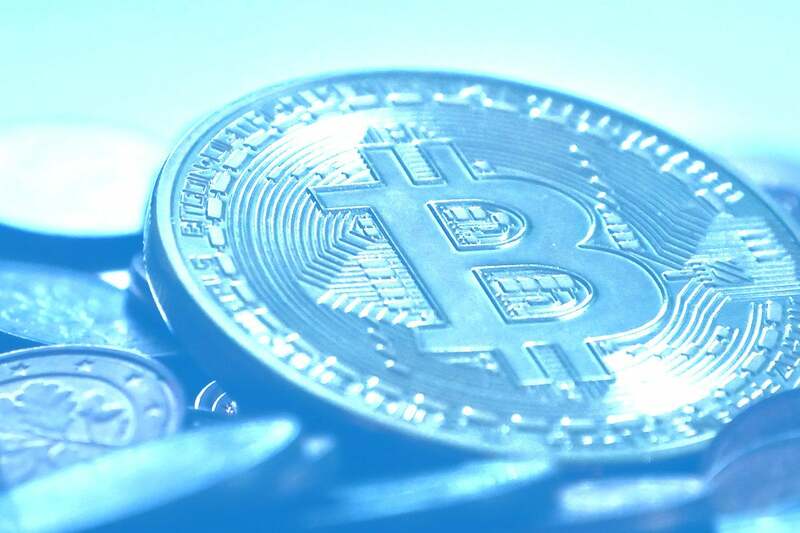 The cryptocurrency market capitalization is estimated to be $211 billion, according to a new report from auditing and business services firm KPMG. 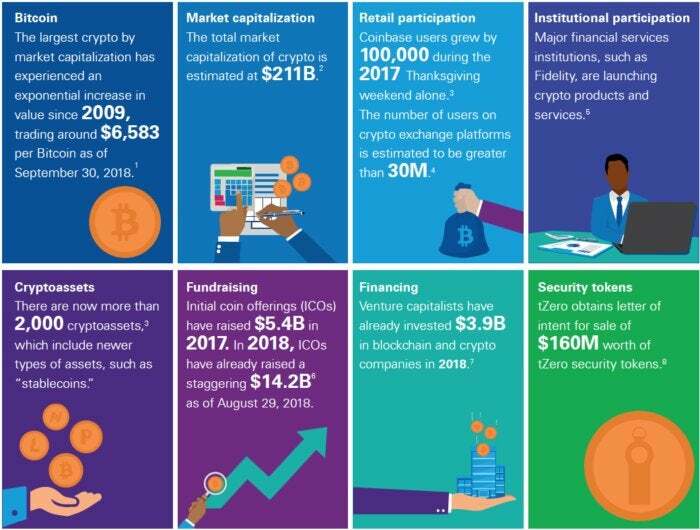 KPMG pointed to a wave of start-ups and established financial services firms, such as Fidelity Investments, launching various crypto products and services for the emerging tokenized economy. The firm suggested a that economy will likely be one of the more significant innovations enabled by cryptoassets like bitcoin, Litecoin and Ether.